(CNN) – Canada agreed late Sunday to sign on to a trade deal between the United States and Mexico, revamping the three-country North American Free Trade Agreement after more than a year of tortuous negotiations. 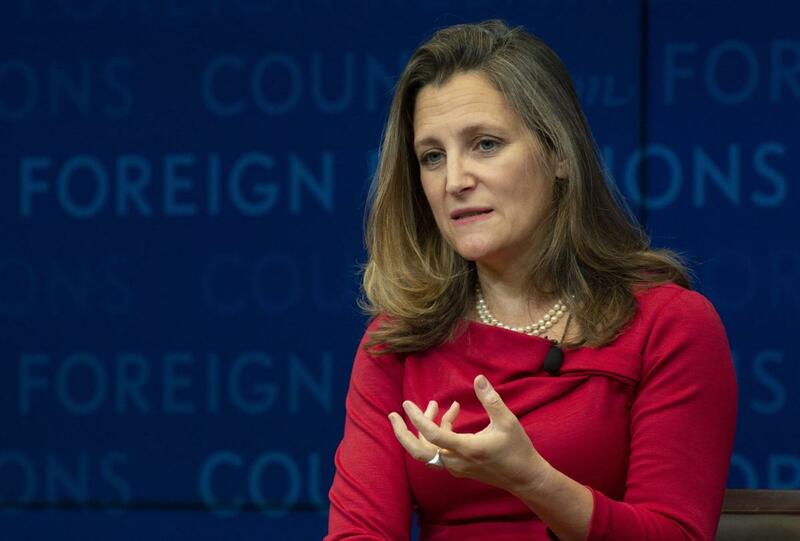 The agreement with Canada and Mexico — two of the United States’ biggest trading partners — follows through on President Donald Trump’s campaign pledge to renegotiate NAFTA and avoids his threat to exclude Canada if the talks failed. Canada and Mexico are the United States’ second and third largest trading partners after China. A deal that left one of them out could cause chaos for businesses that rely on imports.